During the renewal of her vows in 1929, St. Faustina received a special gift she had been praying for through the intercession of the Blessed Mother for many years, namely freedom from all temptations against the sin of impurity. After that time, St. Faustina never experienced any attacks against this virtue either in her heart or in her mind. What good mother doesn’t love it when their children pray with them? 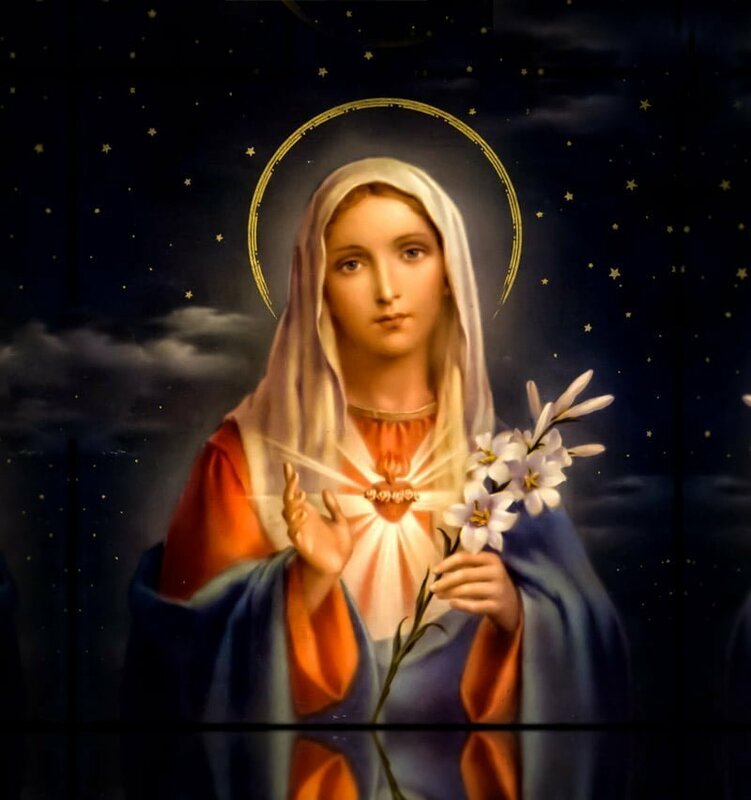 The daily recitation of the Holy Rosary can be seen as our daily time with Mary. The rosary in hand is as if holding her hand. Hand in hand we travel together, each bead of the decade is another step through the life of Christ. Prayerful recitation of the Holy Rosary comes attached with many great promises. Read more. There are many ways to show respect and honor to our Lady such as revering her images, remembering her special feast days and praying the Holy Rosary. 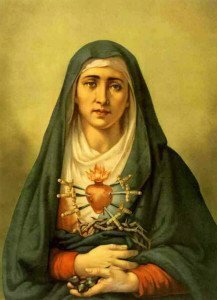 The premier way to confirm our devotion to the Blessed Mother is by making a thirty-three day preperation to consecration to her Immaculate Heart. This method has been popular for centuries in the Church and consists of daily reading, reflection and prayer leading to the formal consecration on the final day. A short daily consecration prayer may then be used to help us keep close to our Lady’s heart. 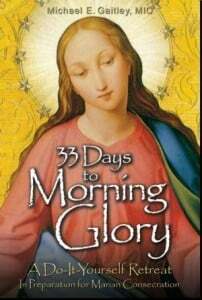 Two highly recommended consecration resources are the traditional ‘To Jesus through Mary According to St. Louis de Montfort and the popular 33 Days to Morning Glory by Fr. Michael Gaitley, MIC. Visit My Consecration to learn about the different programs. Become an evermore devoted child of the Blessed Virgin Mary and become an evermore powerful apostle of The Divine Mercy.